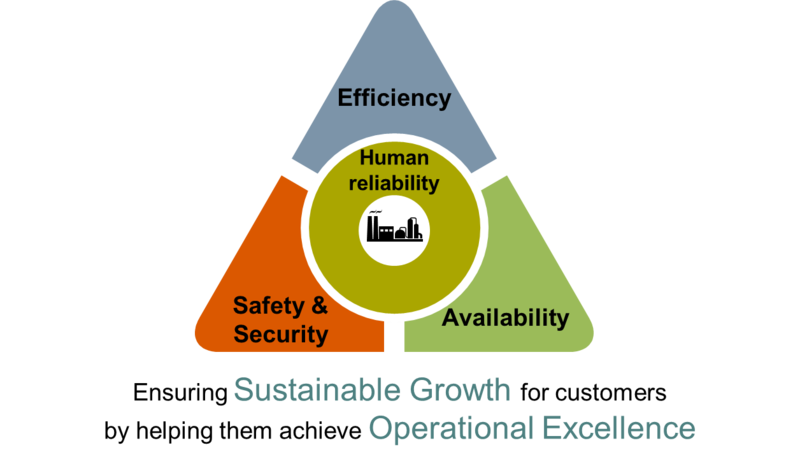 Solutions to improve operator comfort, ergonomics, safety, ease of communication, functionality, automation of systems, and business policy. 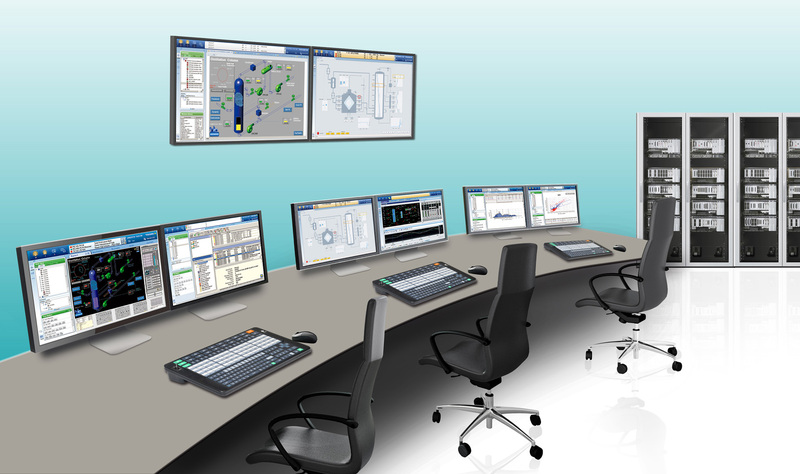 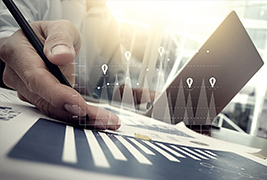 Yokogawa solutions developed to address issues covered in the emerging standard for the design and implementation of procedures for automating continuous process operations. 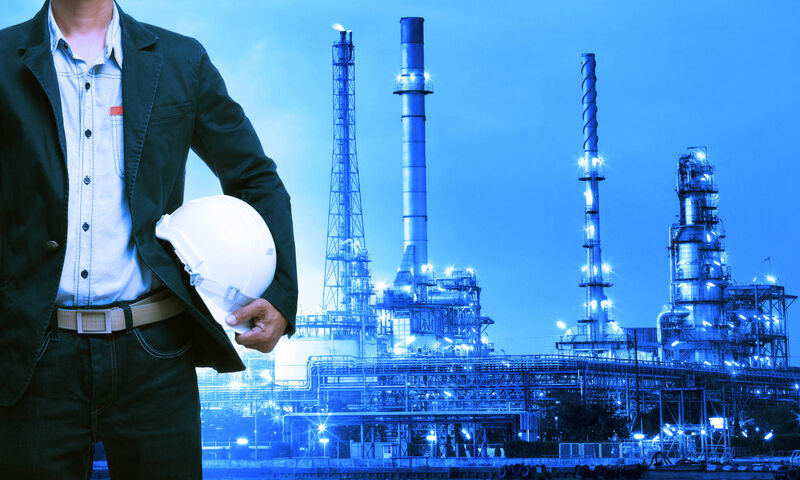 HMI design consulting services for graphic design of process control systems to improve productivity, safety, and the work condition of your plants.